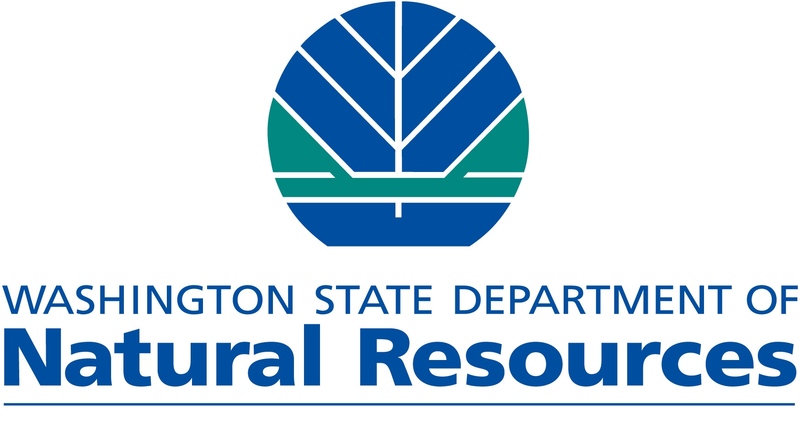 OLYMPIA – With dangerously hot and dry weather driving fire danger to a new high, the Washington State Department of Natural Resources (DNR) is expanding the current statewide burn ban to cover all outdoor burning on all DNR-protected lands, with no exceptions, the agency announced today. Hot and dry conditions since early summer have caused very high fire hazard conditions throughout the state. These conditions have caused fires to spread rapidly and challenged firefighting efforts. More than $91 million has been spent so far battling wildfires in 2014, and more than 350,000 acres have burned across the state. There are many weeks to go in this year’s fire season, which usually runs into October. All outdoor burning on DNR-protected lands is prohibited under this ban, including recreational fires in campgrounds or anywhere on DNR-protected lands. Fireworks and incendiary devices, such as exploding targets, sky lanterns, or tracer ammunition, are illegal on all DNR-protected lands. Charcoal briquettes are also not allowed. In addition, DNR urges extreme caution around any activity that may cause a fire to start. Under these severe fire-hazard conditions, logging operations, land clearing, road and utility right-of-way maintenance, use of spark-emitting equipment, and other activities that create a high risk of fire ignition should be drastically curtailed. Those who negligently allow fire to spread or who knowingly place forestlands in danger of destruction or damage are subject to possible civil liabilities and criminal penalties under state law. DNR, as well as anyone harmed by such a fire, may pursue damages that include loss of property and fire suppression costs. The statewide burn ban will run through September 30, 2014. It applies to all lands under DNR fire protection, which does not include federally owned lands. For more specific information on burn bans, visit http://www.dnr.wa.gov/Publications/rp_fire_burn_ban_factsheet.pdf.